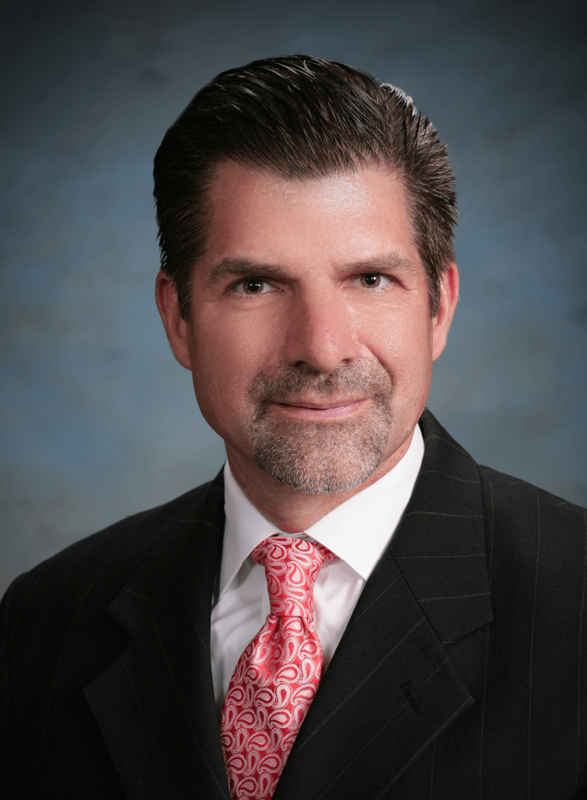 Frank LoVecchio, DO, MPH, FACEP, ABMT is board certified in 4 specialties. Dr. LoVecchio received a MPH from Harvard Medical School in Statistics and Outcome Research. He is currently the co-medical Director of the Banner Regional Poison Control Center and Vice-Chairman of Maricopa Medical Center, Department of Emergency Medicine as well as Professor University of Arizona College of Medicine. Frank practices adult and pediatric ICU and EM. Frank is the principal Investigator for the Infectious Disease Network (IDNet) studies, a group of Emergency Departments(ED) funded through Centers for Disease Control (CDC) to conduct Infectious Disease trials. These studies include MRSA, C-difficile and cellulitis. Dr. LoVecchio has site investigator on seven NIH grants with 3 involving MRSA, infectious diseases, public health, and wound care in the ED totally greater than $60 million. He has been awarded grants through the Emergency Medicine Network (EMNet) and has greater than 100 publications. Risk of intracranial injury after minor head trauma in patients with pre-injury use of clopidogrel Levine M, Wyler B, Lovecchio F, Roque P, Raja AS. Am J Emerg Med. 2013 Oct 8. Patient Factors Associated with Failure to Diagnose Tuberculosis in the Emergency Department. Geyer BC, Godwin P, Powell TJ, Moffitt MP, Lovecchio F. J Emerg Med. 2013 Aug 7.